I wouldn't have been surprised if it was 100%. 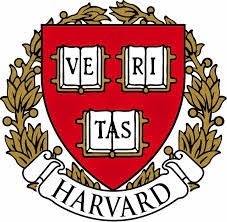 Republicans running for president might as well skip any fundraisers at Ivy League universities like Harvard, where a new analysis shows 96 percent of faculty donations over the last three years went to Democrats. Academia in general, and the elite northeastern schools in particular, have long been seen as a bastion for left-wing professors. Nationally, about two-thirds of college professors say they are liberal and less than a tenth identify themselves as conservative, according to one study. The imbalance at Harvard, uncovered by the student newspaper Harvard Crimson surprised even Harvard administrators. “I am amazed at how high that number is,” Harvard Dean Michael D. Smith told the Crimson.